The same goes to those who want to buy Apple Watch, new or second hand. Beware! When I mention Apple Watch Original, it’s referring to 1st Gen Apple Watch that was released back in 2015. Despite Apple Watch recently has been praised multiple times as life saver, but for original Apple Watch owner, like me, you should be aware that Apple Watch original (which is not the same as Series 1) is not compatible with the feature that has saved quite many lives in the past months: Elevated Heart Rate. And yes you read it correctly. Although all Apple Watch models and series comes with a heart rate monitor, but unfortunately due to some limitation (or Apple did it on purpose), the original Apple Watch (or people on the internet named it as Apple Watch Series 0) doesn’t have the Elevated Heart Rate notification. In case you don’t know if your Apple Watch is series 0 or not, do check the following. a. Open the Apple Watch app on your iPhone. b. Tap the My Watch tab, then tap Heart Rate. c. Tap Elevated Heart Rate, then choose a BPM. If you can’t find Elevated Heart Rate, do consider update your WatchOS to the latest version. And redo the steps. If you have updated your Apple Watch to the latest WatchOS version and you are still unable to find Elevated Heart Rate menu, that means your Apple Watch is the original Apple Watch (Series 0 a.k.a 1st Gen). b. Tap the My Watch tab, then tap General, then tap About. c. Tap on Model to reveal its Model Number. 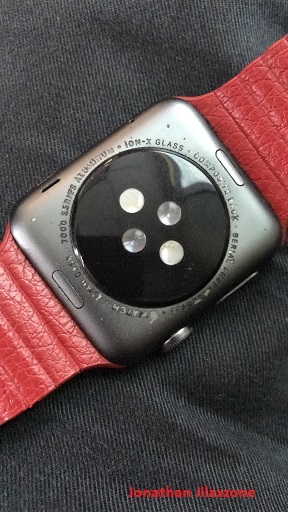 Make sure the Model Number is not A1553 or A1554, because these 2 Model Numbers belongs to Apple Watch Original, which means your Apple Watch does not support Elevated Heart Rate feature. A Big Why for Apple? 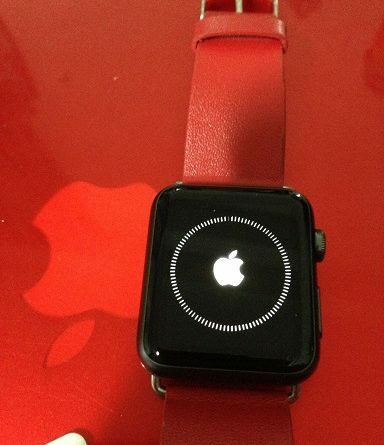 As a proud Apple Watch original owner, I’m pretty much disappointed with Apple. Why on Earth Apple left Apple Watch original out in the cold for feature that can actually be enabled. And the feature here is nothing fancy but just a notification. Apple Watch original, like other Apple Watch series, also monitors and collects heart rate data – at least once/hour. So why Apple? So, Should you buy Apple Watch? Yes for those using iPhone and has heart and health issues. But don’t buy the original one a.k.a Series 0 a.k.a 1st Gen Apple Watch – in case some stores still have the stock / in case you are buying second hand, simply because the original model doesn’t have Elevated Heart Rate notification feature which has saved quite many lives before. 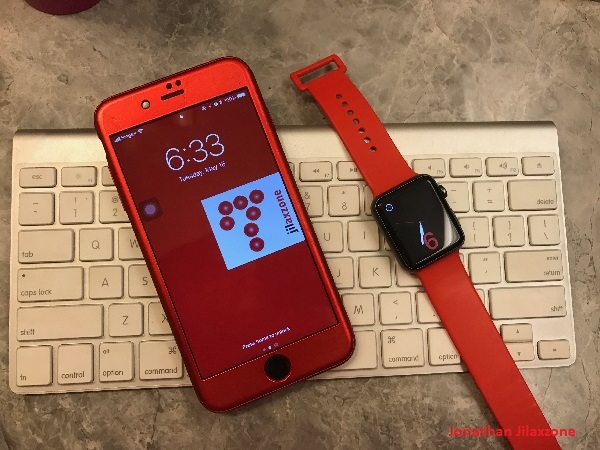 How to easily differentiate between original Apple Watch and Apple Watch series 1? 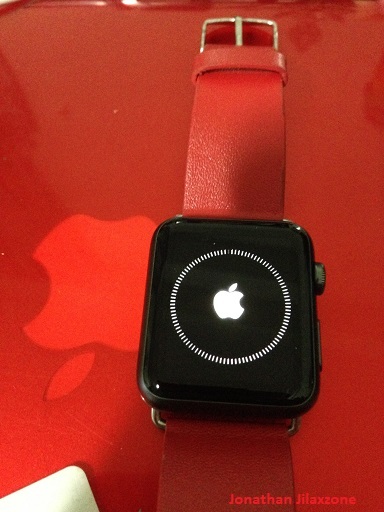 Use the 2 methods I explained above to check which models of Apple Watch you are buying. Ok, so apple doesn’t include the notifications, just load another app such as heartWatch which doe . Plus it provides much more granularity. Yes, download HeartWatch – HeartWatch. Heart & Activity by Tantsissa, gives lots of info on all watches and elevated AND low heart rate alerts on ALL models of Apple Watch (S0/First Gen included). Thanks, yes you and Mac are right. But the thing is, 3rd party application maker is able to do it – give elevated heart rate info even on original Apple Watch (S0/First Gen). Question to Apple is why they exclude the feature on the first gen Apple Watch. 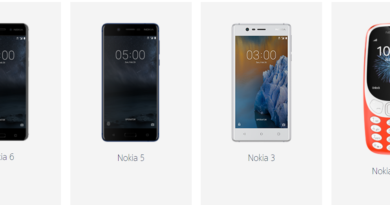 Is it because Apple want the original Apple Watch owner to upgrade to their latest model?